Every day, our customers have higher demands on the optical and decorative quality of the floor surface. 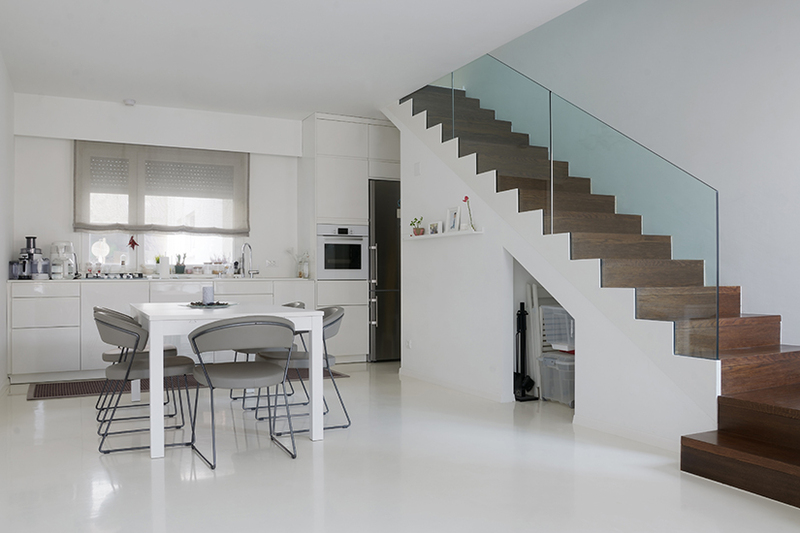 They want flooring that gives each room a unique, individual touch, but also that has low-maintenance, supremely durable and economically efficient features. 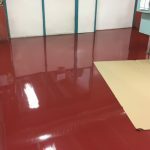 Floor Expert design coatings are our new smart epoxy floor systems, which are specialized for the protection and decoration of concrete floors inside and outside. Being poured smoothly and seamlessly, they can meet all modern expectation from creative freedom to durability. 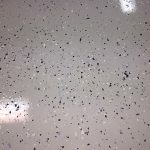 Due to the different application techniques (modeling techniques), plastics granulate interspersion (chips) and the color design in the RAL colors, whole range of diverse, artistically unique, decorative floors can be made. 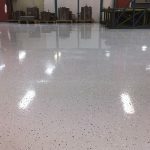 Floor Expert epoxy floor systems can be used in private and commercial interior and exterior areas. These systems are recognized as the one who are in line with modern everyday living so they are particularly interesting to architects and planners but also to contractors in flooring segment. They are also the perfect choice for production facilities because of their supreme durability and economic efficiency. 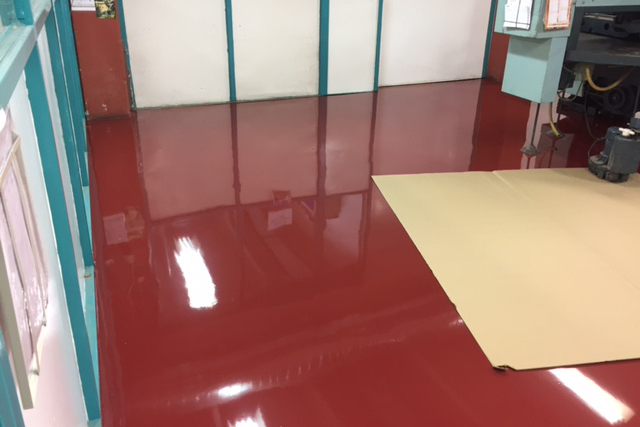 For all these great features of Floor Expert systems our sales experts were contacted to help with the renovation of an old flooring in production shed and warehouse of the company Iskra d.d. in Slovenija. 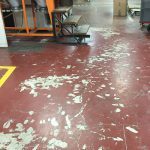 The existing epoxy floors were in very bad shape and the investor found our Floor expert systems to be the right solution for their needs. 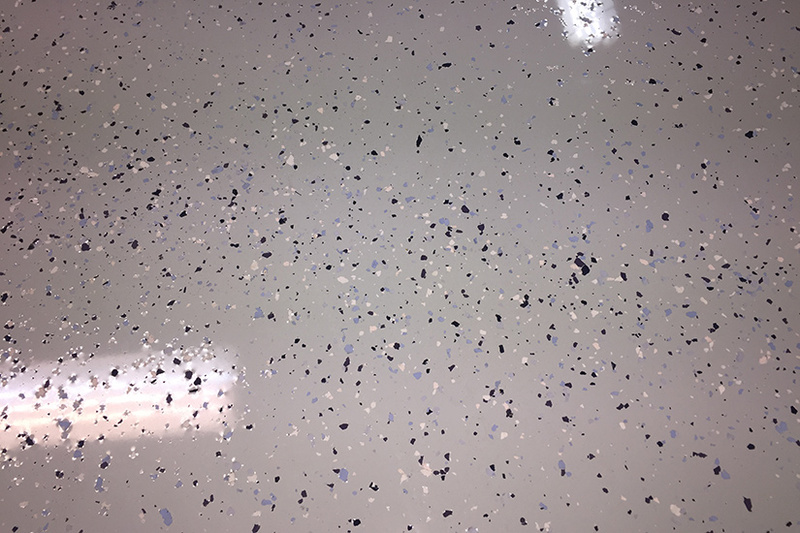 After the location overview and consultation, we proposed the solution with 3-layer system that included Floor Expert epoxy mortar, primer and final coat. It is important to stress out that our team of experts offered full project support through the whole course of renovation. 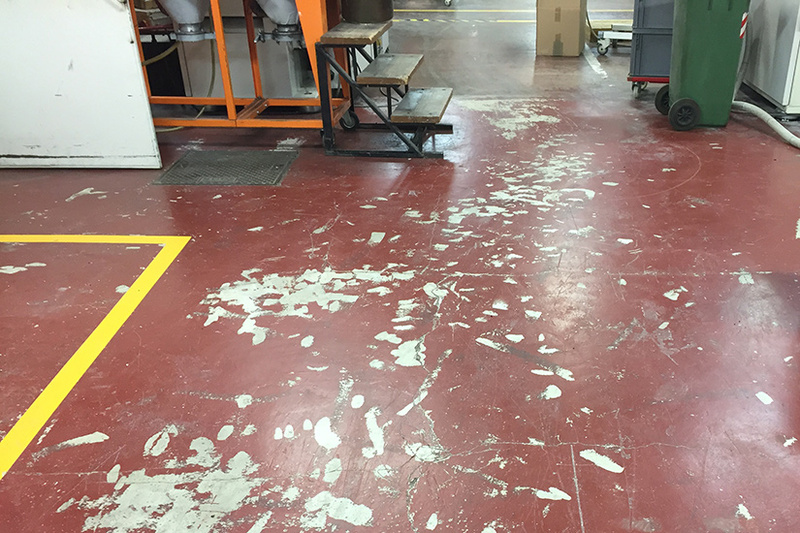 After initial system definition, we provided technical support and monitoring of application of the Floor Expert systems. Significant part of the whole process was also the selection of the right contractor that provided professional application, since this represent essential part of each floor renovation. 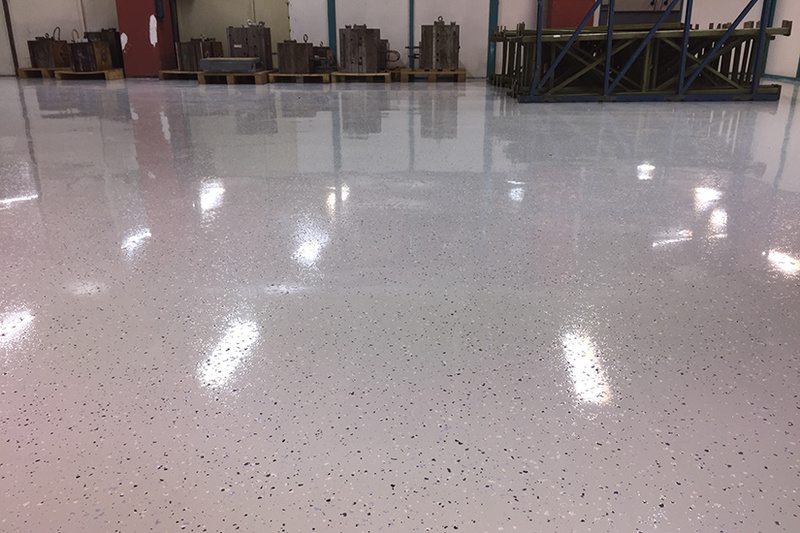 Our Floor Experts epoxy systems are good example how great products come together with professional and reliable technical support to achieve perfect results and satisfaction of our clients. 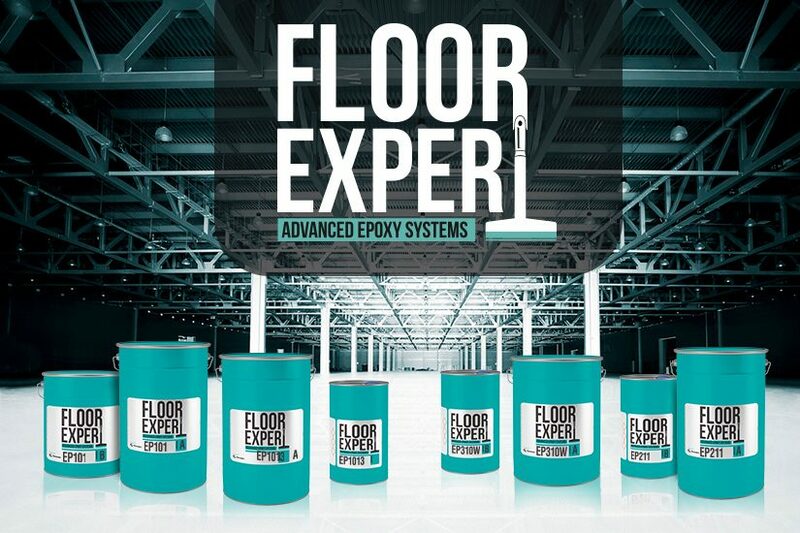 Discover the versatility of Floor Expert EP! Designing Excellence - More than 150 years of tradition, building of know-how and continuous innovation in the coatings industry, yet we still do it with passion.